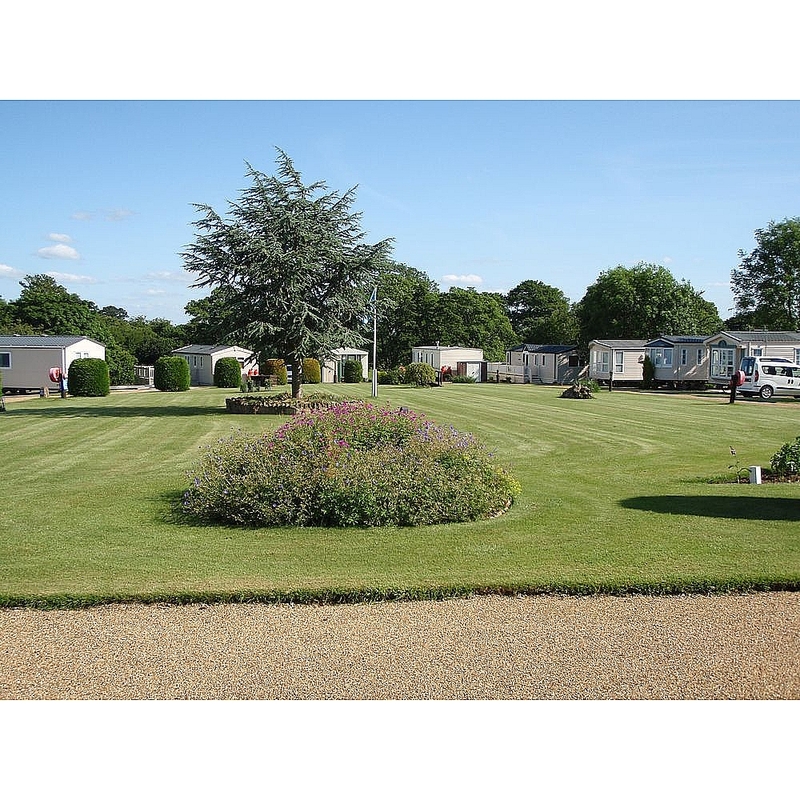 Brook Farm Park is a small static caravan park, nestling by a stream, with exceptional views of the Hambleton Hills & surrounding countryside. Ideal for people who like to relax & enjoy the peace & quiet. 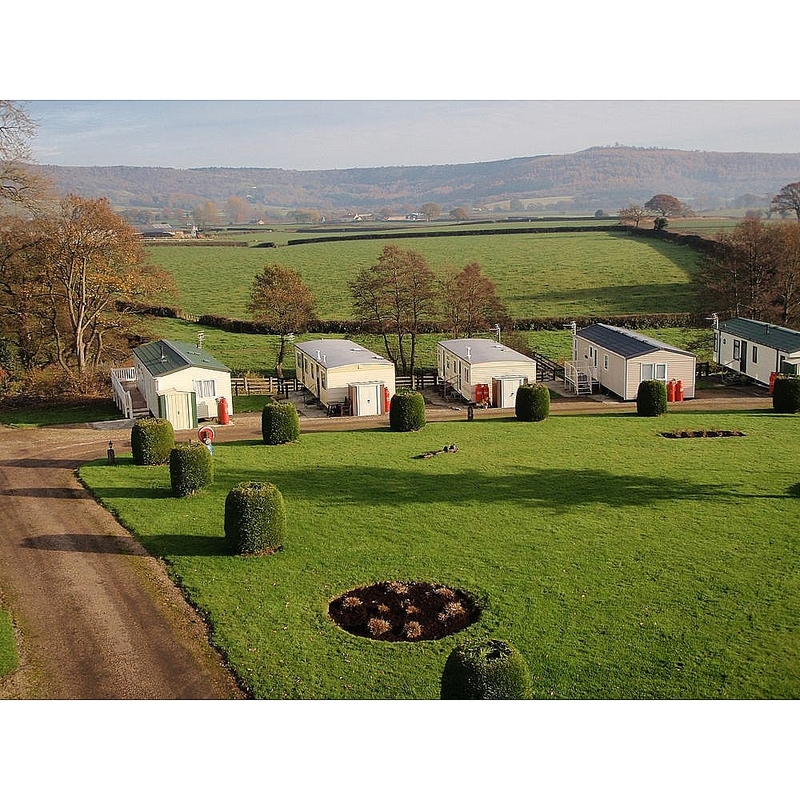 Choose your own new, fully serviced holiday home in the heart of Herriot Country, within easy access to all major routes & local attractions. Local activities include, country walks,pony trekking, fishing & golf. Sutton-Under-Whitestonecliffe village is only a quarter mile from the park, boasting an excellent local pub.